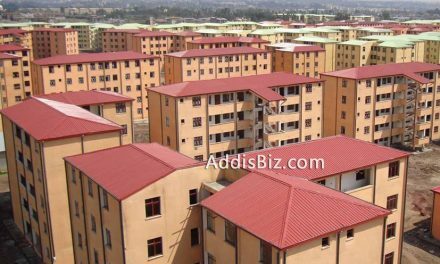 The Commercial Bank of Ethiopia (CBE) reports a gross profit of four billion birr in the first quarter of the current fiscal year, with total revenues of 7.7 billion Br. The bank’s profits for the whole of the 2015/16 fiscal year was 14 million Br. CBE’s total assets reached 384.6 billion Br in 2015/16, while in the first quarter of the current fiscal year, that figure climbed to 397.7 billion Br, an increase of 13.1 billion Br in just three months. Meanwhile, the bank’s expenses during the first quarter of the 2016/17 fiscal year were 3.7 billion Br. CBE also opened 14 additional branches this quarter, bringing its total branch count to 1,151. 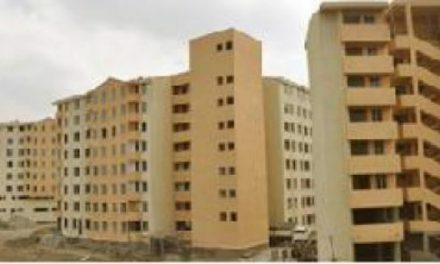 Earlier in 2016, the bank merged with the Construction and Business Bank, giving CBE an even bigger share in Ethiopia’s financial industry. This brought the number of banks to 18, with CBE commanding a market share of about 40pc-almost three times more than its nearest competitor. 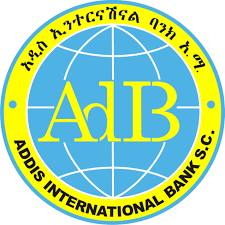 Commercial Bank of Ethiopia founded a half century ago and its is leading bank in the financial industry by controlling close to 20 pc of the industry’s profit before tax.